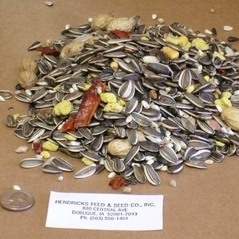 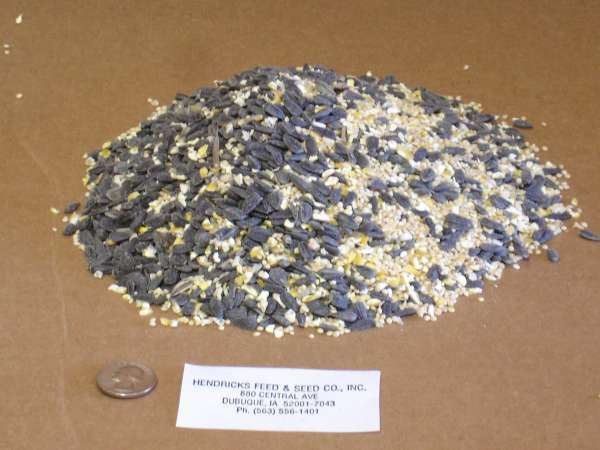 Wild Bird Seed | Hendricks Feed & Seed Co., Inc.
Our most popular wild bird mix. 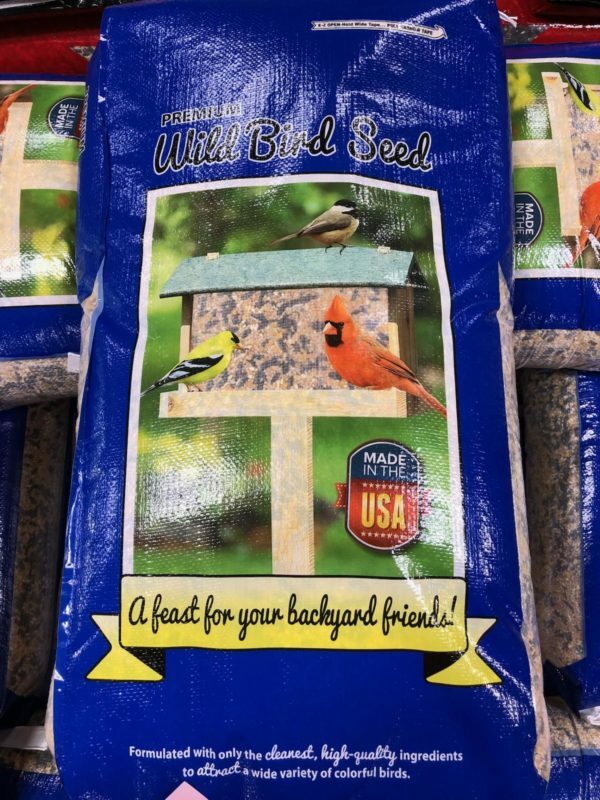 Feeds all types of wild birds. 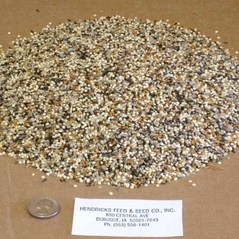 Contains the three seeds that wild birds crave most: Black oil sunflower, white proso millet and cracked corn. 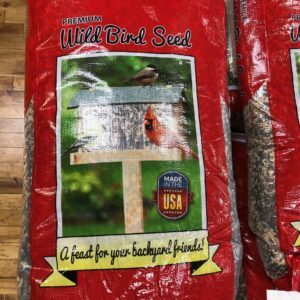 Blended proportionately from years of birdseed selling experiences. 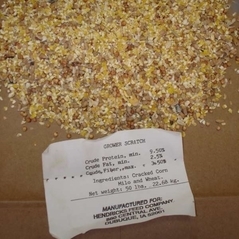 Priced economically.